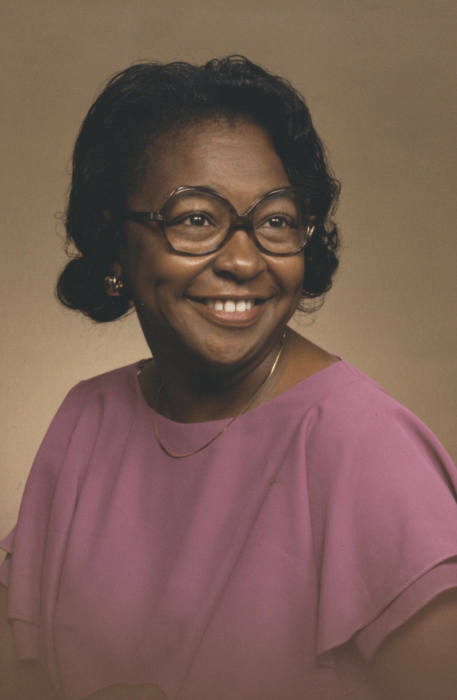 Catherine Juanita Green, 81, departed this life on Sunday, January 27, 2019 at Wingate at Springfield. Born in Moultrie, Georgia she was the daughter of Elazer Green and Elizabeth Jackson. Catherine was a resident of Springfield for many years and had been employed as a CNA by STAVROS until retirement. She is survived by a beloved son Rev. Terry Green as well as many family and friends. The calling hour will be Friday, February 8 at 10:00am at Bethlehem Baptist Community Church, 304 Elm St., Holyoke followed by the funeral at 11:00am with burial in Oak Grove Cemetery.